HIS JOB IS A DRAG, HIS WIFE MIGHT BE CHEATING ON HIM AND HE’S NOT GETTING ANY YOUNGER. ACCOUNTANT ERIC IS SIMPLY TREADING WATER WHEN HE DISCOVERS A NEWFOUND SENSE OF PURPOSE THANKS TO A GROUP OF SIMILARLY STUCK IN A RUT GROUP OF MEN, WHO HAVE FOUND NEW SELF WORTH THROUGH SYNCHRONIZED SWIMMING. THEY ARE A BIT PAUNCHY BUT ARE DETERMINED TO BE A WHIRLING, TWIRLING, SCISSOR KICKING AQUATIC DREAM TEAM! 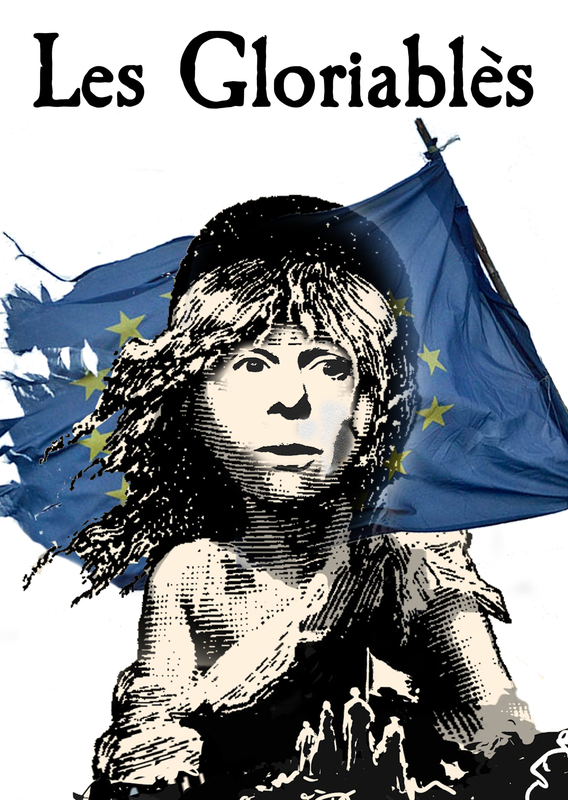 Inspired by Victor Hugo’s classic French novel Les Miserables, legendary French actress Gloria Delaneuf is determined to create a piece of theatre with the power to reunite Europe! She has dreamed a dream and her UK tour manager Josephine Cunningham is going to help her make it happen. Vive la revolution!